The holidays are just around the corner! Have you sent out your greetings and well-wishes? If not, don't worry. 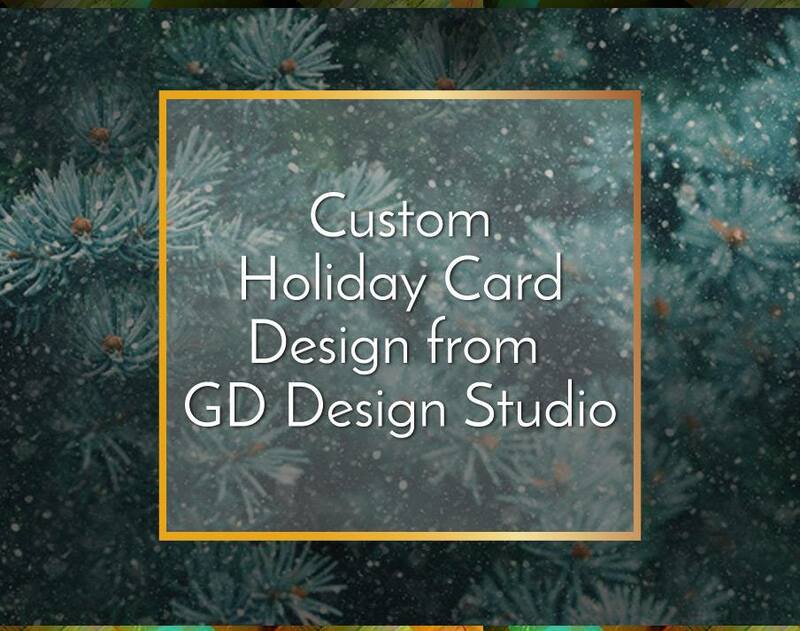 GD Design Studio can create custom holiday cards, for print or online! Send your clients a memorable greeting this holiday season!